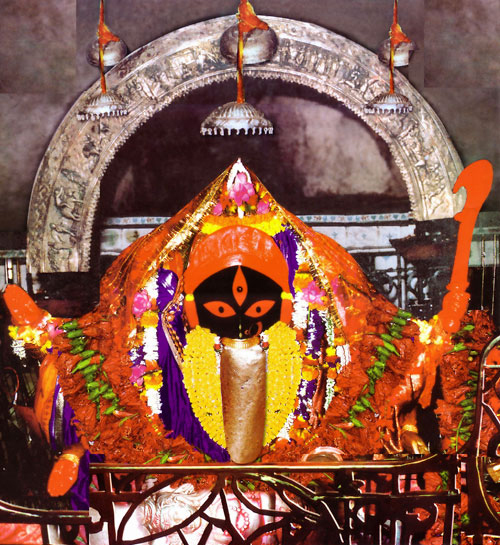 Adoring Kalighat Kali frees from any sorts of evil spirits. Very effective to recover from sickness. Helps to get relief from all sorts of obstacles.